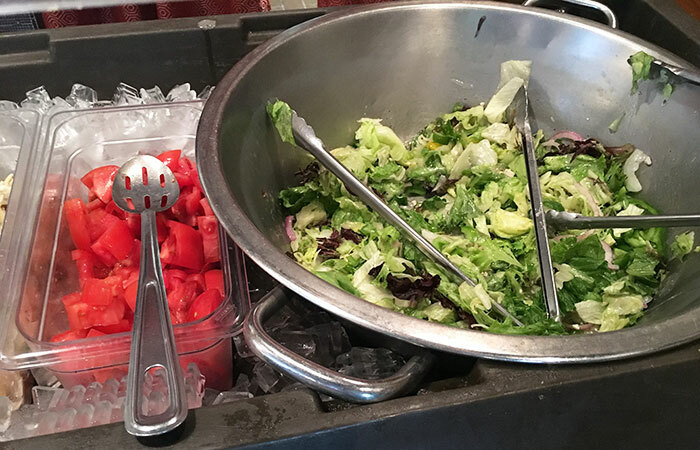 Do you know about Luisa’s all-you-can-eat pizza, pasta, salad buffet for $8 on Montford? 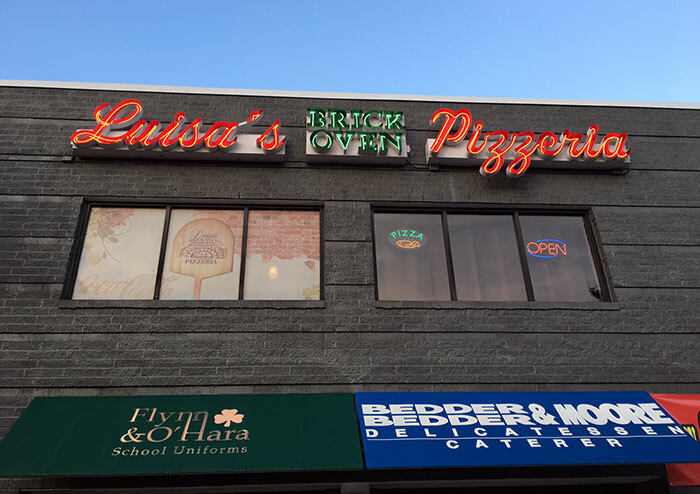 On Montford, you’ll find Luisa’s. It’s old school Charlotte. 2nd floor. Great spot to grab some grub on Montford if you’re looking for something simple and inexpensive before a big night out. 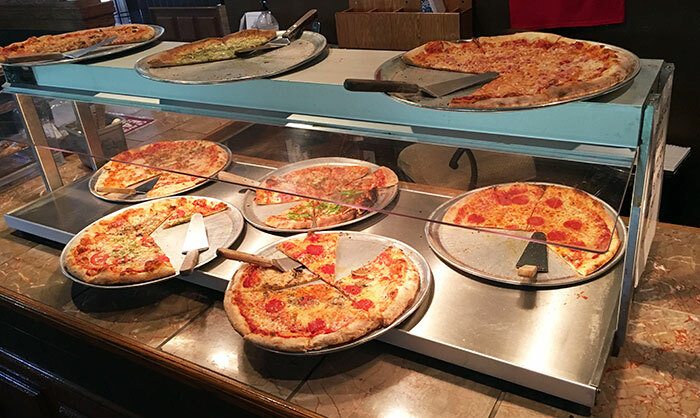 Monday – Friday, Luisa’s offers up an all-you-can-eat pizza, pasta, salad buffet for $8. 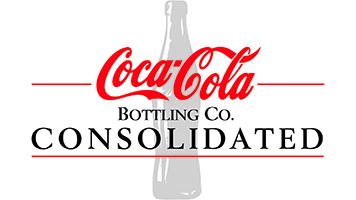 If you add a soda (or tea), it’ll be $9. 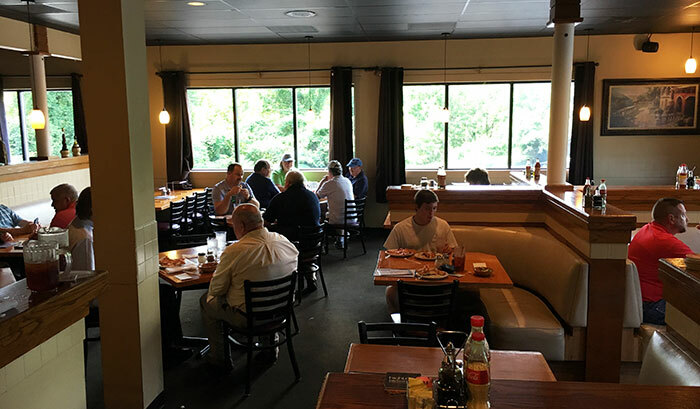 Buffet runs 11 a.m. to 2 p.m. They’ve served over 1.3 million pizzas, so they know what they’re doing. When I went to Luisa’s at noon on a Wednesday, the restaurant wasn’t too crowded. 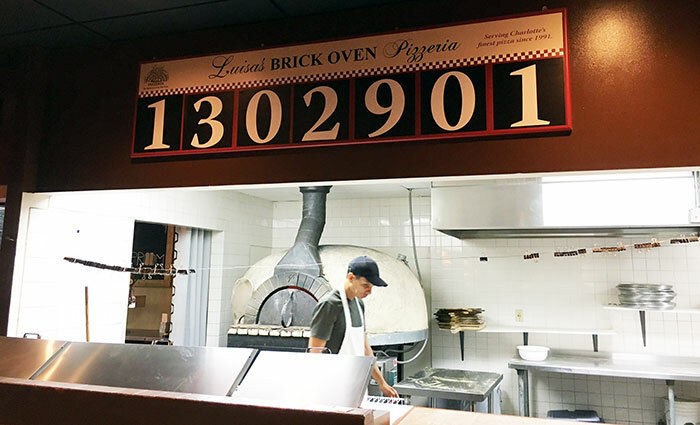 Ordering, grabbing pizza and paying at the were all quick and easy. Perfect spot if you’re dining alone. It’s quick and simple. Start off with the salad. It looks slightly and soggy, but it’s delicious. Add tomatoes. And for the main course, unlimited Luisa’s pizza. Go for it. Stuff yourself. 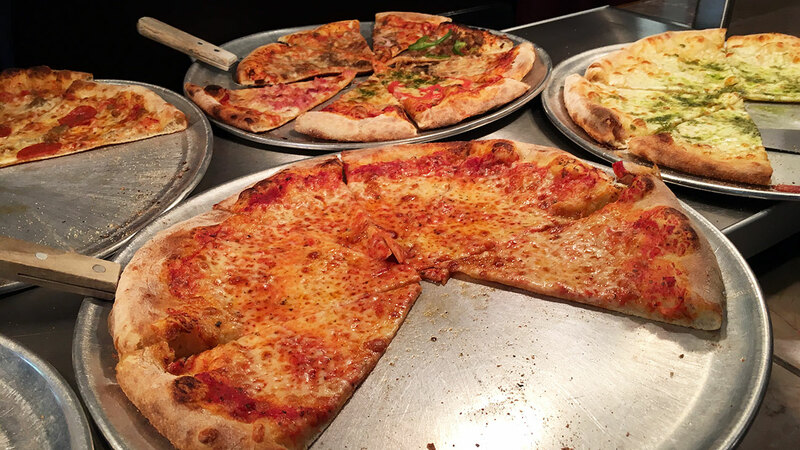 Multiple pizza options, all hot and fresh.